An Autumns Grace: New Fashion Blog! 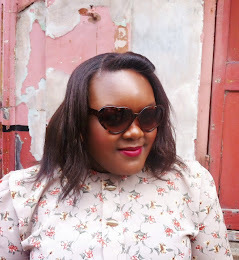 Soooooo, this is my new fashion blog! I like the idea of having the two things I love to do: talk about clothes and talking about my life - separately.